Nuest_2012 is a global fan base for Nu’est. 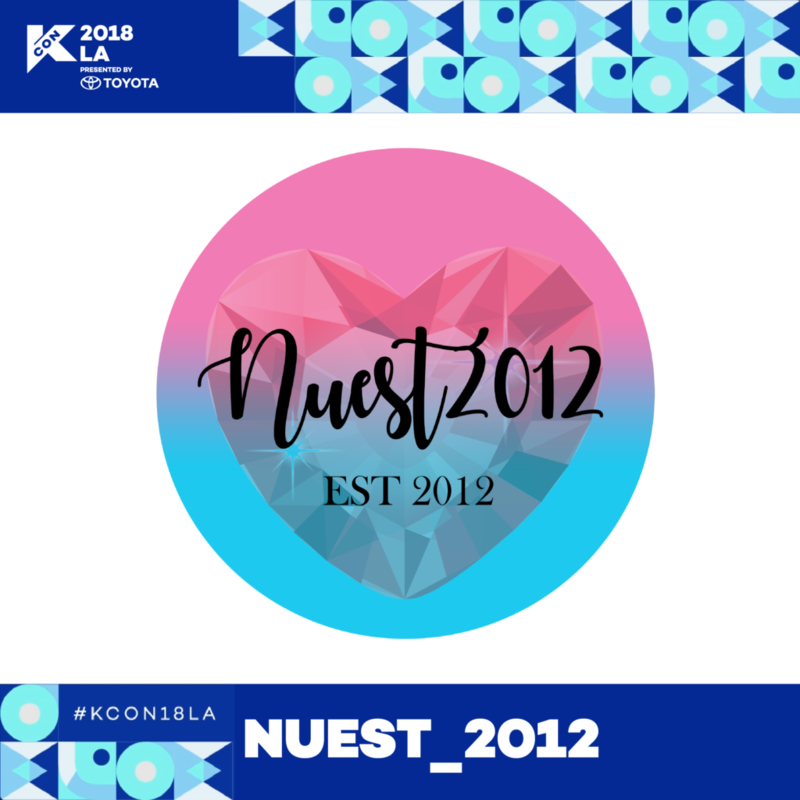 Established in March 2012, Nuest_2012 has been very consistent in giving information, tutorials and updates about Nu’est for the past years. 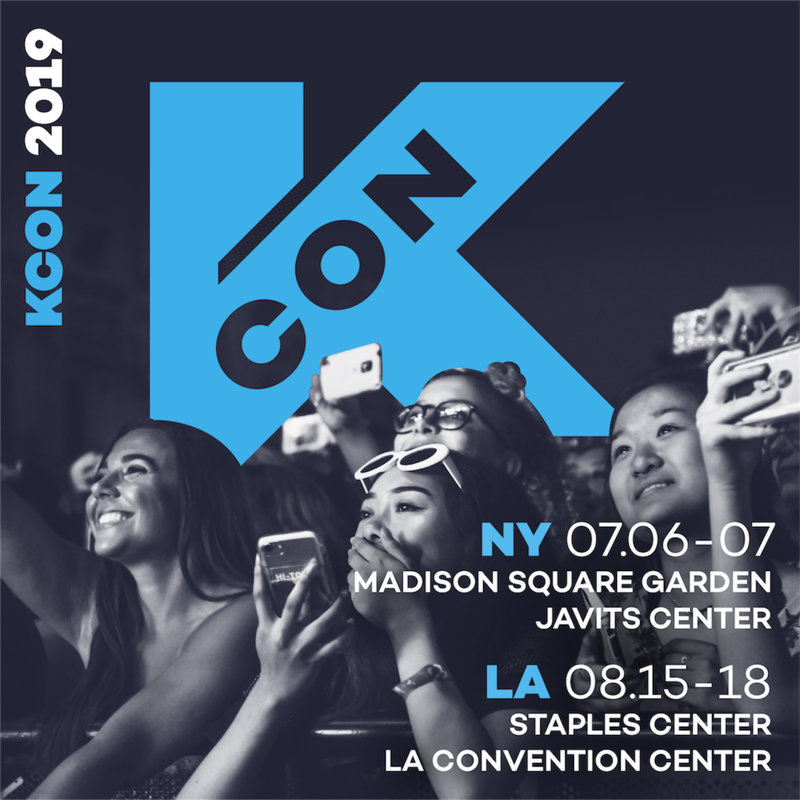 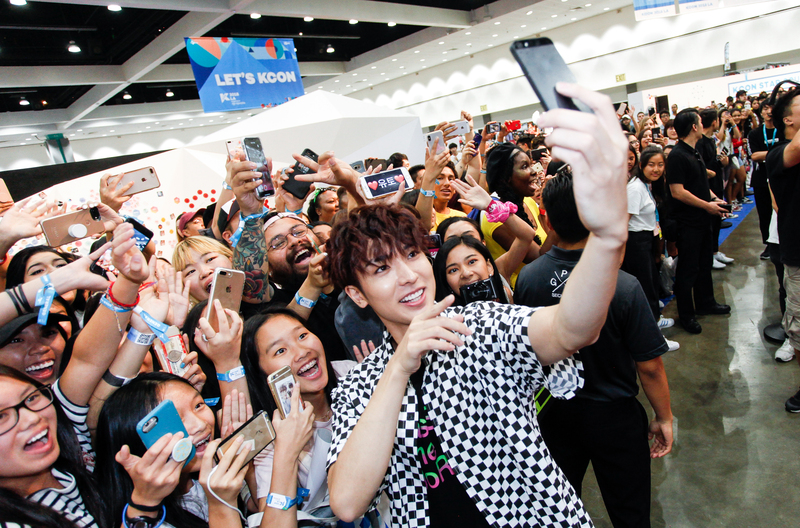 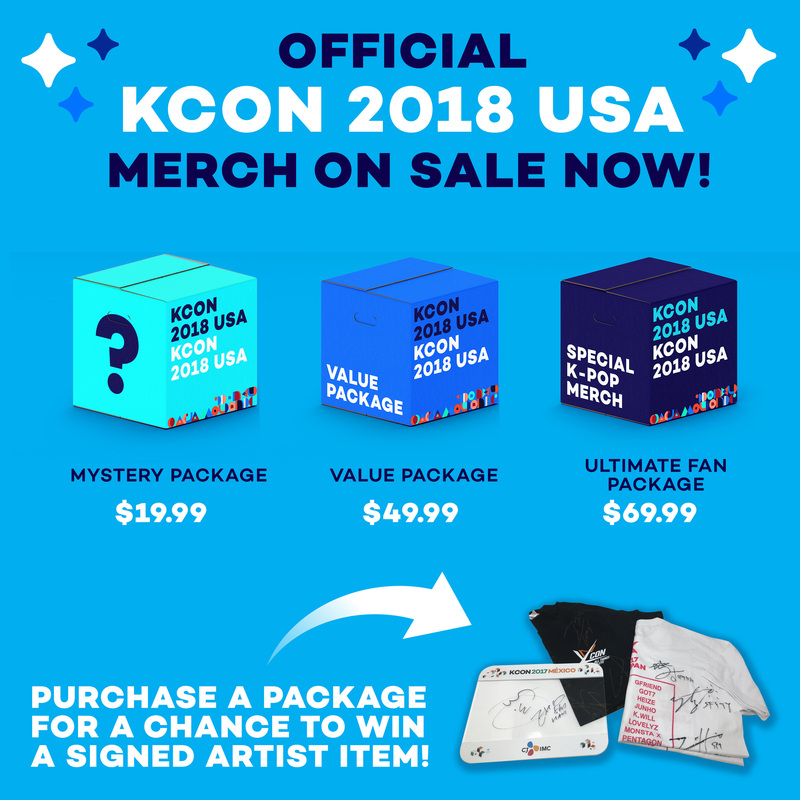 Now, performing as a unit group, Nu’est is back at KCON L.A after 6 years and they would love to bring all loves together at the Fan Club Meeting.